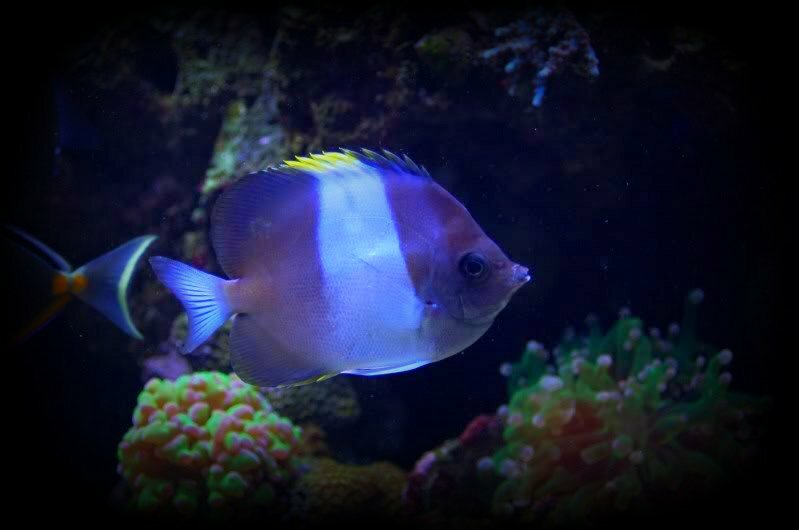 Coming soon to Mountain West Marine is our new WYSWYG fish section! 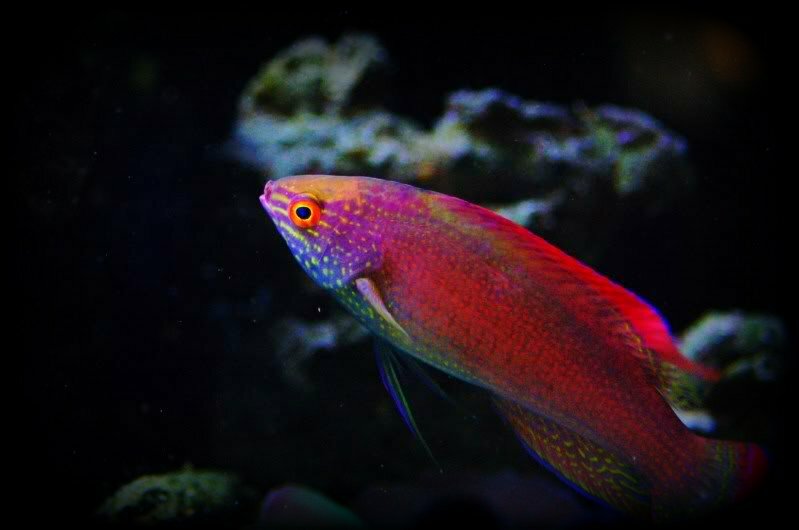 We specialize in those unique and hard to find fish that you'll want to showcase in your aquarium. Call or email to order. WMAS members please contact us to see what great deals we can get you! Specializing in the colorful, unique, and hard to find. Here at Mountain West Marine we specialize in the rare, colorful, and unique fish you won't find at your local LFS. 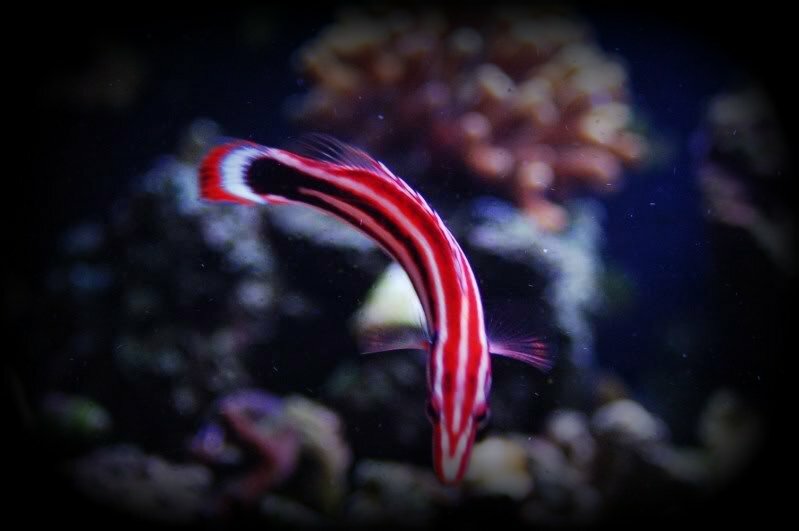 We work closely with our suppliers to procure only the healthiest stock for your tank. We are currently expanding our fish systems and will be making updates to the site in the following weeks! We are committed to bringing you healthy WYSWYG specimens for your tanks!